Compact Rapid Rootrainers have fewer cells than Rapid Rootrainers (with 20 as opposed to 32 cells) and so are ideal for the gardener who doesn't have too much space available or perhaps doesn't want to sow large quantities of the same seeds. 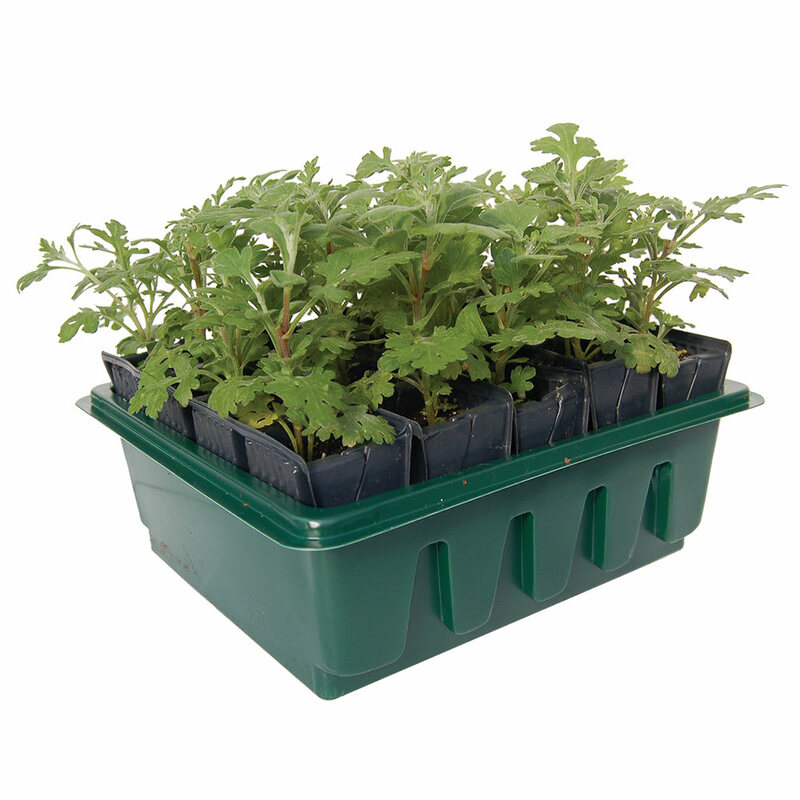 Each pack contains: 1 holding tray, 5 books and a clear propagating lid. 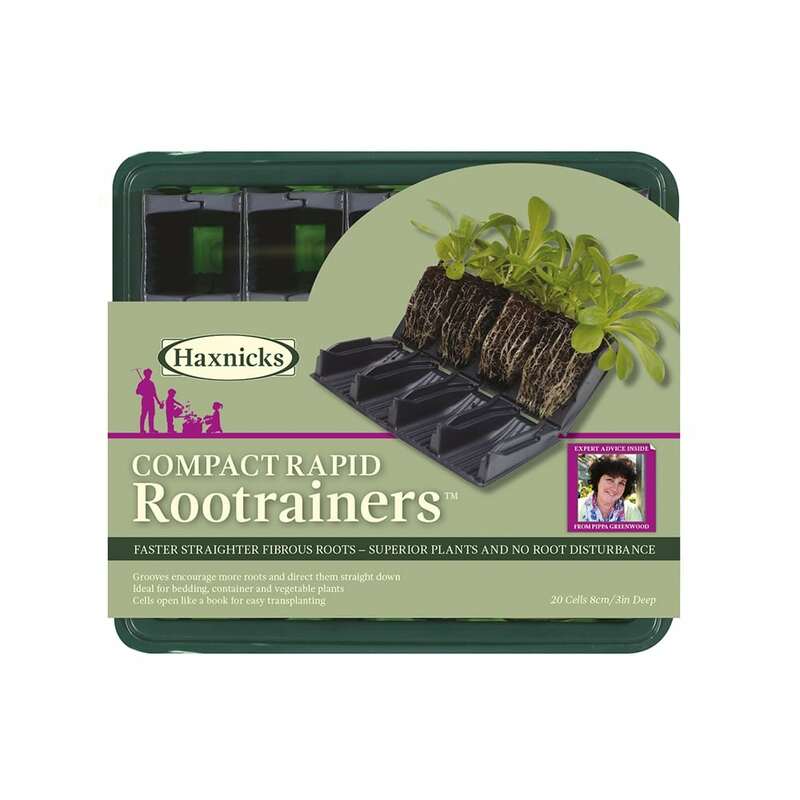 Rootrainers encourage vigorous & strong root formation; roots grow straight, avoiding root balls and pot bound plants. Opening the Rootrainer up in a book-like fashion allows for easy inspection of moisture levels and root progress, as well as easy removal of the young plants.